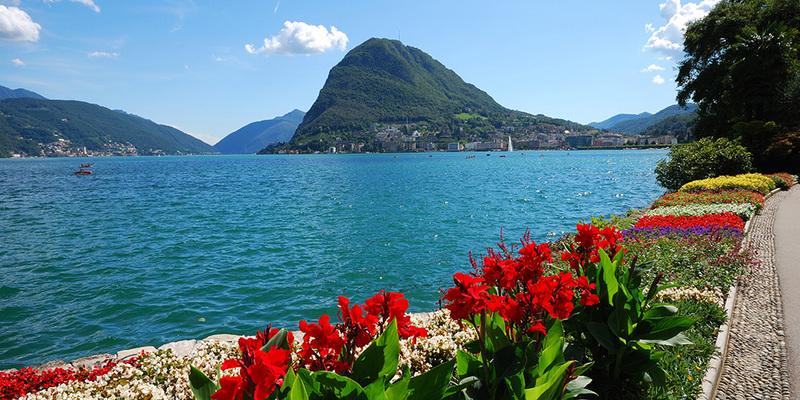 Visit the characteristic hamlets on the shores of Lake Lugano and enjoy all the beauties the region offers: history, architecture, nature and of course a spectacular view of the crystal clear waters of the lake! 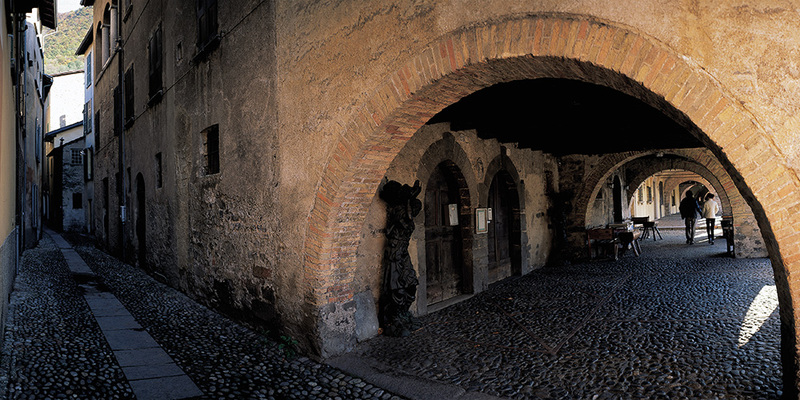 Discover Bissone, a small fishing village founded in the fifteenth century with its medieval church. 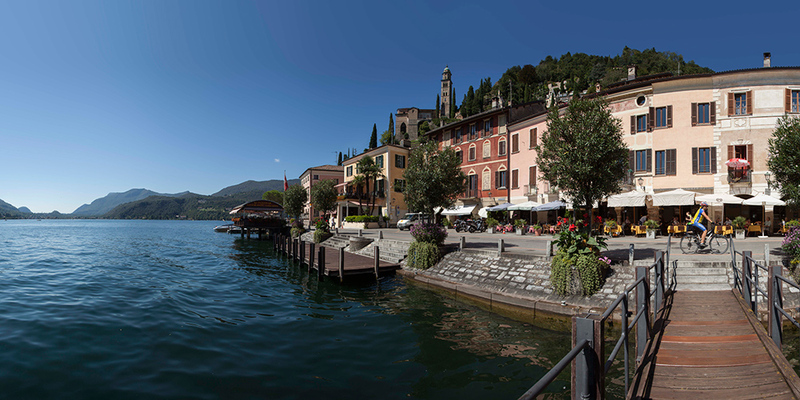 Or Morcote, the “pearl of Lake Ceresio”, and its ancient nucleus with narrow streets, squares, porticos and numerous fountains. 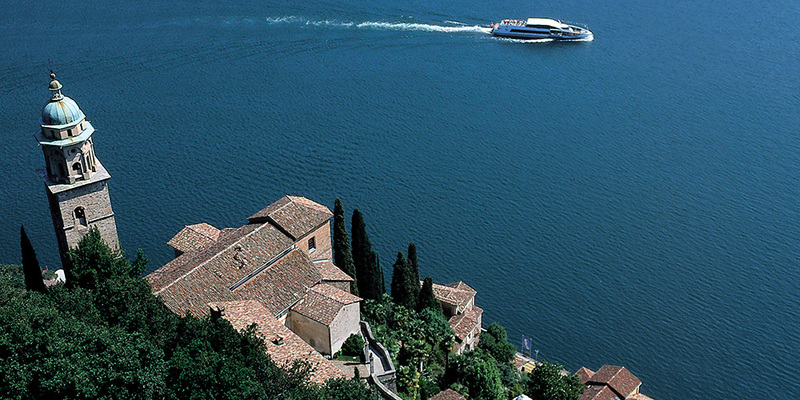 Last but not least Gandria, a romantic fishing village perched at the foot of Monte Brè, an oasis of tranquility with its picturesque lanes and stairways. 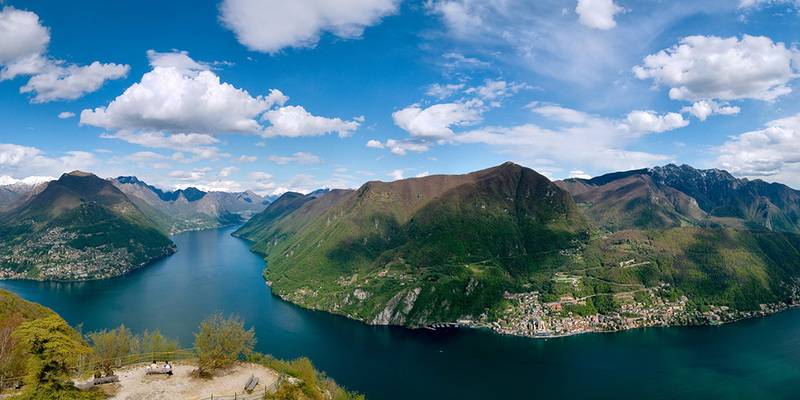 Monte San Salvatore, Monte Bré, Monte Lema, Monte Generoso or Monte San Giorgio … every day discover a different panorama of Ticino! Find out the treasures of pristine nature, the various themed trails and be amazed by the breathtaking views of our region! If you are passionate about mountain biking, the different paths on the surrounding mountains will allow you to spend an unforgettable day outdoors. 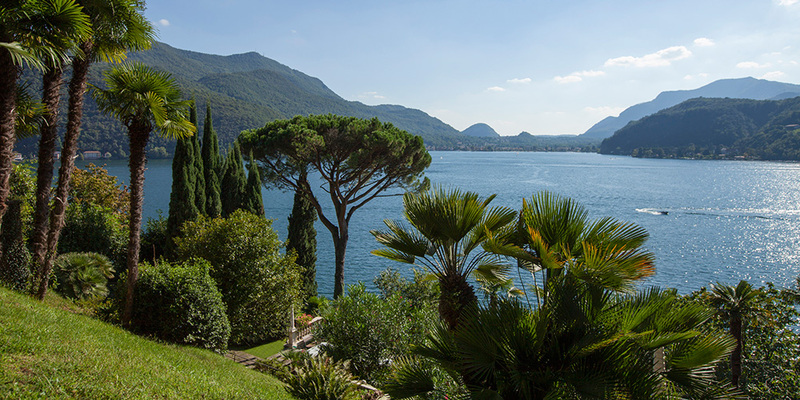 Known as “The Garden of Wonders”, the Scherrer Park in Morcote, built by Arturo Scherrer in 1930, in addition to the incomparable view of the lake offers various works of objects from all over the world. Located on the hills of Carona, the San Grato Park is famous for its magnificent and largest collection of azaleas, rhododendrons and conifers of the region. The explosion of colors during the maximum flowering in the months of April and May literally takes your breath away. Thanks to its six thematic trails, the panoramic restaurant and the children’s playground, the visit to the park is suitable for all ages! 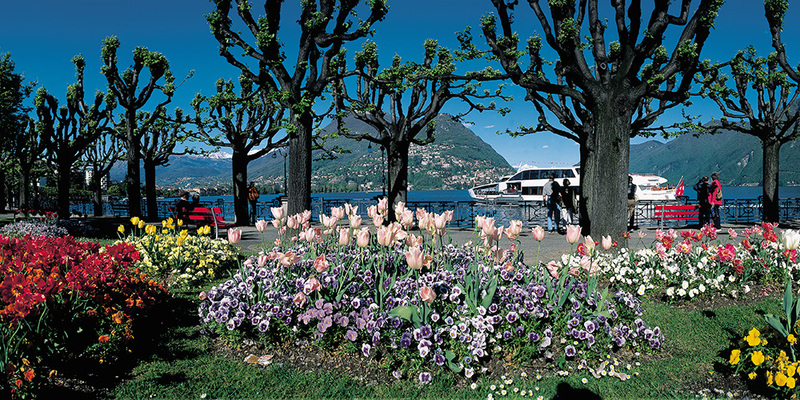 A few steps away from the center of Lugano, the enchanting Parco Ciani is ideal for a short escape from the chaos of the city! For any shopping lover, the famous “Fox Town” outlet can be reached from Albergo Ristorante La Palma either by car or by train in just 15 minutes. 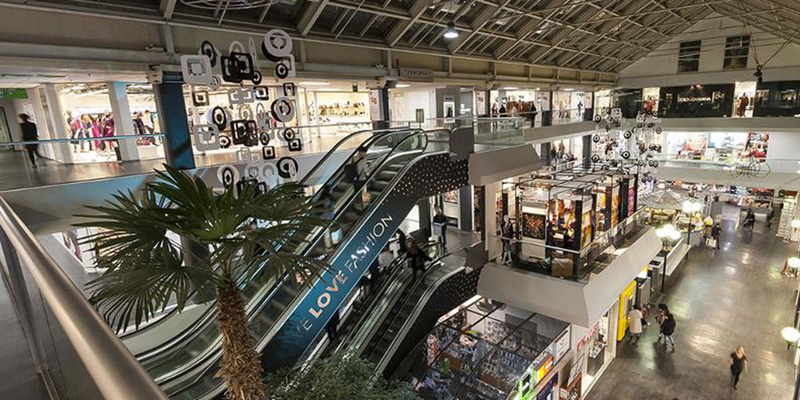 With over 250 brands, it is the largest Factory Store in Southern Europe. 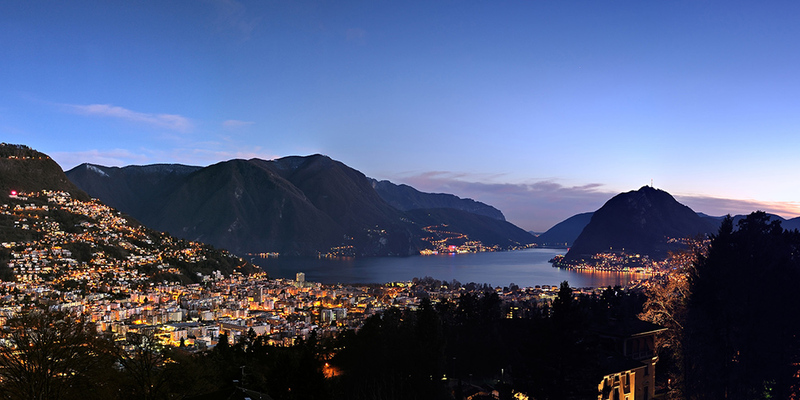 The picturesque city of Lugano, just 10 km from our hotel, and the nearby cities of Como and Campione are ideal for a walk along the lake or through their historic center, in search of the hidden treasures of the region or simply to take an aperitif and enjoy the good life! 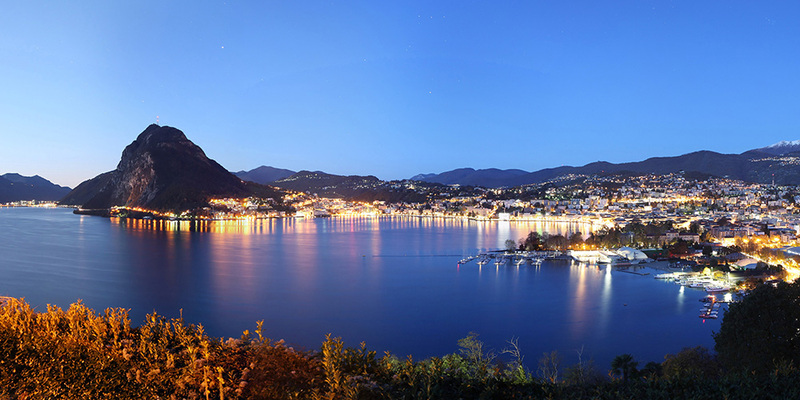 If you are feeling lucky, the Casinos of Lugano, Campione and Mendrisio are only 15 minutes away from our hotel! 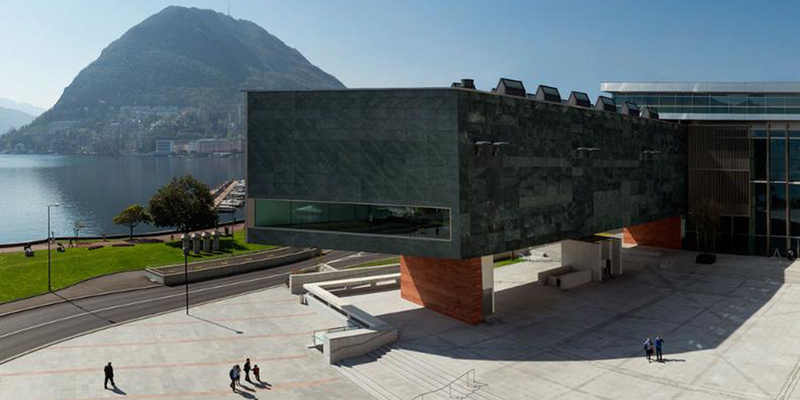 The new cultural center LAC Lugano is dedicated to the visual arts, with the permanent collection of the Swiss Italian Museum of Art and its many temporary installations, as well as to the performing arts like classical music, concerts, dance, musicals and theatrical performances. Surely you will find something right up your alley! 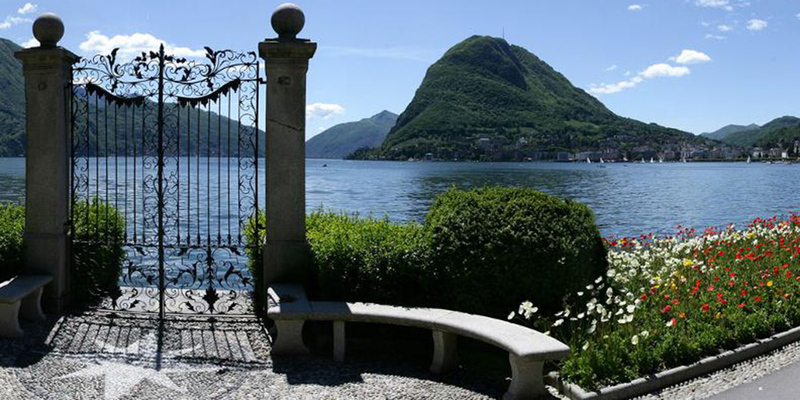 The Vincenzo Vela Museum in Ligornetto, dedicated to the work of the famous sculptor, is surrounded by one of the most beautiful English gardens in Switzerland! 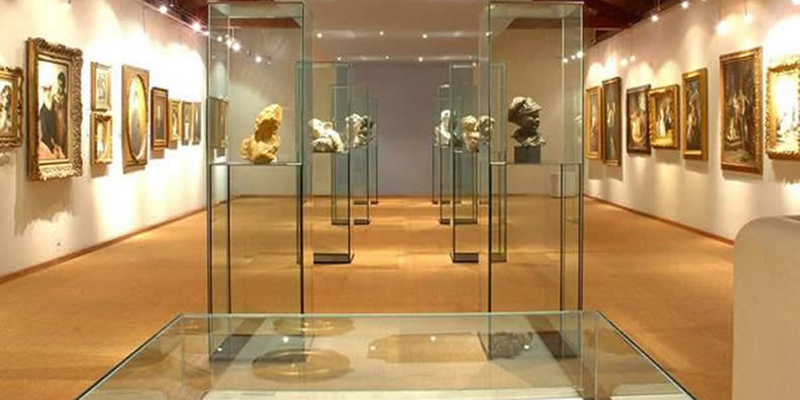 The Züst Gallery in Rancate offers a vast collection of works by the most famous Renaissance artists of Ticino, such as Antonio Rinaldi, Luigi Rossi and Giovanni Serodine. Our region is full of amazing museums, so take the opportunity to learn something new while having fun! 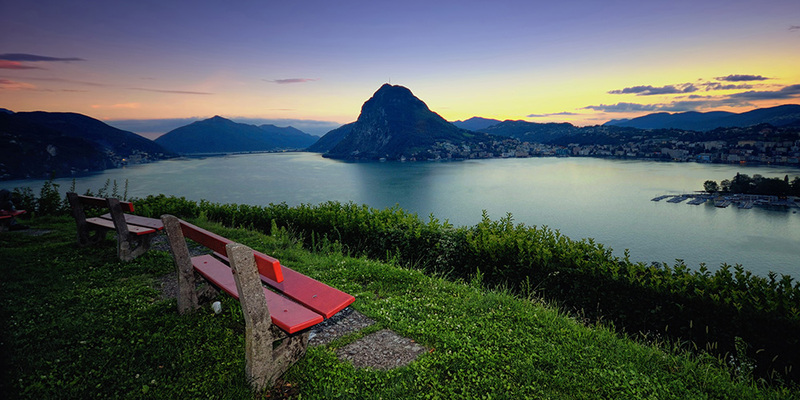 Our little guests will be fascinated by the miniature reproductions of the most characteristic territories of Switzerland at the Swissminiatur in Melide, just 5 minutes away from our hotel! Are you a chocolate lover? 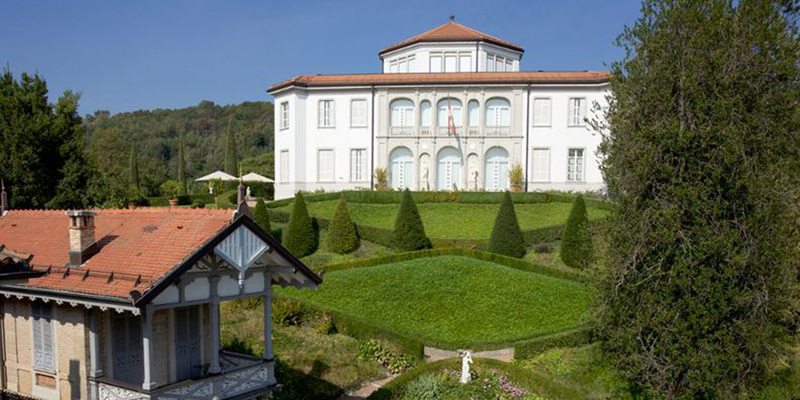 Then a visit to the Alprose Chocolate Museum in Caslano will win you over! Discover the origins and the history of chocolate; observe the various stages of production and taste the chocolate directly from the fountain at the entrance! 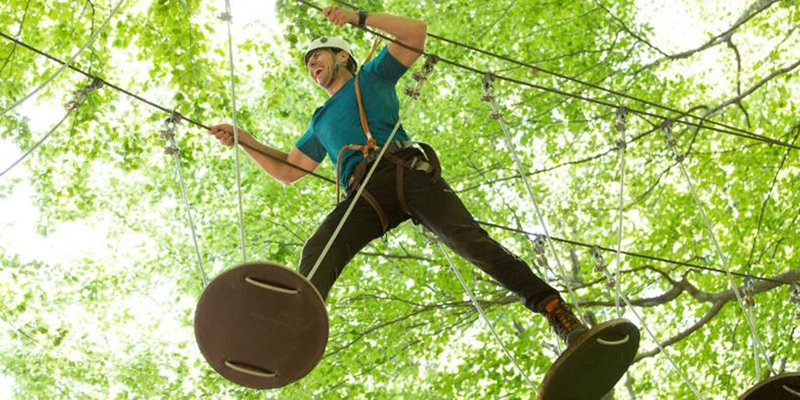 At the Monte Tamaro Adventure Park fun is guaranteed for everyone! 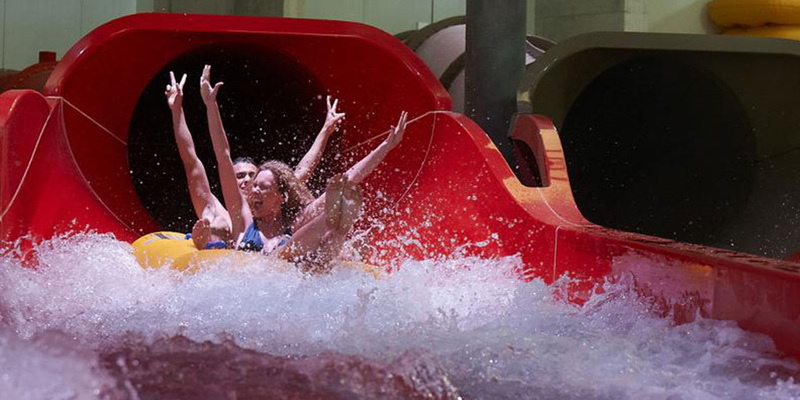 On rainy days, relax at the Splash & Spa in Tamaro with its themed whirlpools and saunas, while children have fun in their dedicated area with pools, slides, sprays, fountains and much more!